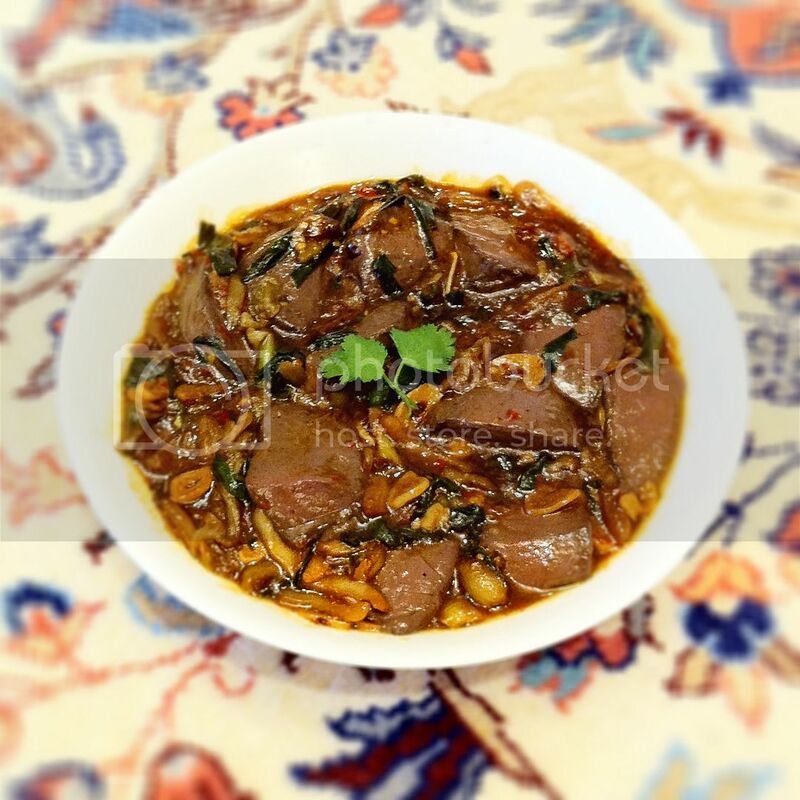 I've been sharing recipes with unique ingredients available in Taiwan/Asia. However, I almost run into trouble when trying to prepare a western dish the other day. My spaghetti recipe calls for some thick pancetta that can be chopped into cubes. As I searched throughout a high-end market in Taipei, I was left with smoked bacon, only smoked bacon. Well, better than nothing. Use pancetta if you can get a hold of it. Otherwise, try to substitute this ingredient with slightly smoked bacon instead of the ones that come with intense aroma. Soak these threads in 1/4 cup of room temperature water for at least 2 hours to help in releasing the aroma. 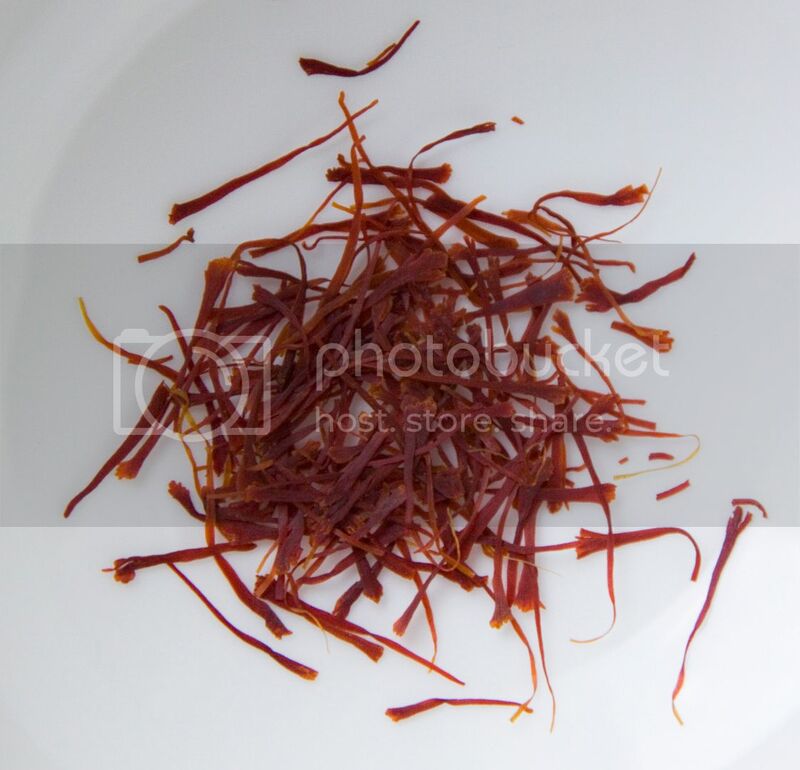 I've always love the smell of saffron. Just a few threads and my kitchen was full of its magical fragrance all day long. It's hard to describe the scent, but to me, it's similar to the smell of grilled shrimps (interesting!?). Peel and chop the shallots into thin slices. Peel and finely chop the garlic cloves. Take out the plum tomatoes from the can, chop into small bite size pieces then transfer back to the can. Discard the very bottom stems of the asparagus. Peel the sides if the texture seems to be tough, otherwise just keep the asparagus as it is. Take 9 asparagus and chop about 3 inches away from the tip. Chop the remaining about 0.5 inches apart. Bring a small pot of water to a boil and sprinkle some salt in it. Add in the long asparagus tips and cook for about 15 seconds. Quickly remove from hot water and transfer into a bowl full of icy cold water to stop the cooking process. This way the asparagus will stay green and crunchy till the food is served. Bring a big pot of water to a boil and add a few big pinches of salt. Toss in the spaghetti and give it a quick swirl. Cook till the pasta turns almost al dente in texture. Once done, drain well and set aside for later use. Gently rinse the prawns with running water then pat dry with a kitchen towel. Take a scissor and cut away the very sharp tip/rostrum on the head along with its long antenna. Also carefully cut a line from the end of the head all the way down to the tail, kind of like butterflying the shrimps but with the shells intacted. Take a small knife and cut a thin line along the back to reveal the dirty vein. Discard the vein and rinse the prawn under water to clean the remaining bits. Pat dry and set aside. Drizzle about 2 to 3 tablespoons of olive into a big pot and turn to medium high heat. Once the oil turns hot, carefully add in the prawns. Be carefully of the oil flying out if the prawns still got some moisture on them. Sear about 1 minute on both sides or till the shells turned vibrant red. Make sure not to overcook the meat, it should still be rare in the center during this step. Remove the prawns from heat and let them cool down enough to handle by hand. Separate the head from the body and remove shells from the body. Cut the meat into large bite sizes and scoop out the yummy bits inside the head into a bowl. In the same pot, add in chopped bacon and sprinkle about 1 teaspoon of sea salt, 1 teaspoon of freshly ground black pepper, and 1 teaspoon of dried red chili flakes. Give it a quick stir and cook till the fats have been rendered out from the bacon. Add in sliced shallots and cook till translucent in color. Add in chopped garlic and cook for another minute. Add in the remaining asparagus along with a little bit of salt. Cook for about one more minute then add in 1 full can of prepared plum tomatoes, 1 teaspoon of dried Italian seasoning, soaked saffron and its colored water. Give the ingredients a quick stir, bring to a boil then lower the heat to let it simmer for about 3 minutes. Transfer the prawns and the goodies from its head into the pot. Make sure to smooth out the darker colored head paste so it'll melt nicely in the sauce. Cook till the prawns are about 90% done. Taste and see if more salt is needed. Add 1 tablespoon of room temperature butter into the mixture to bind all the flavors together. Transfer the cooked pasta into the pot, mix well and cook for another 2 minutes. 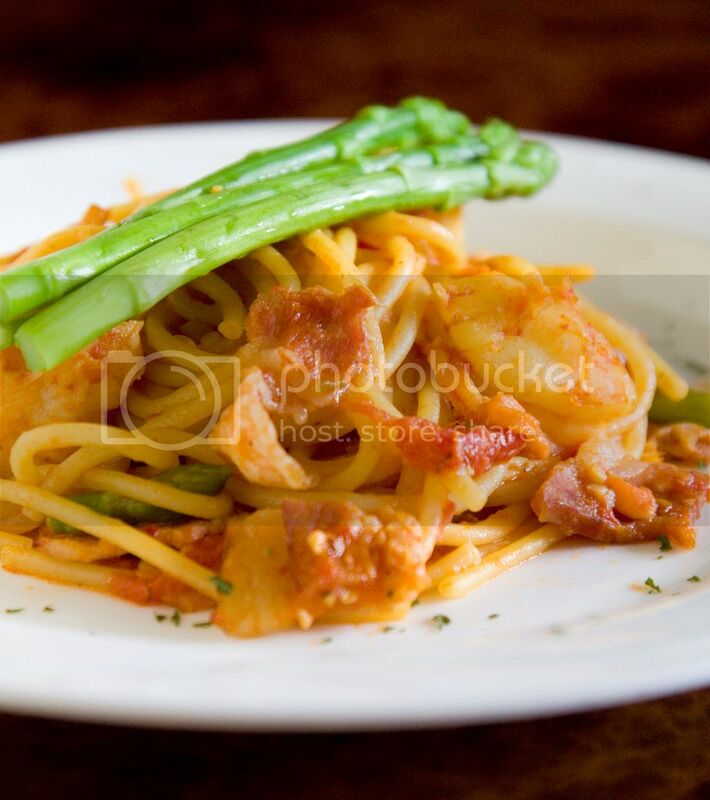 Remember the pasta should be "almost" al dente right now? 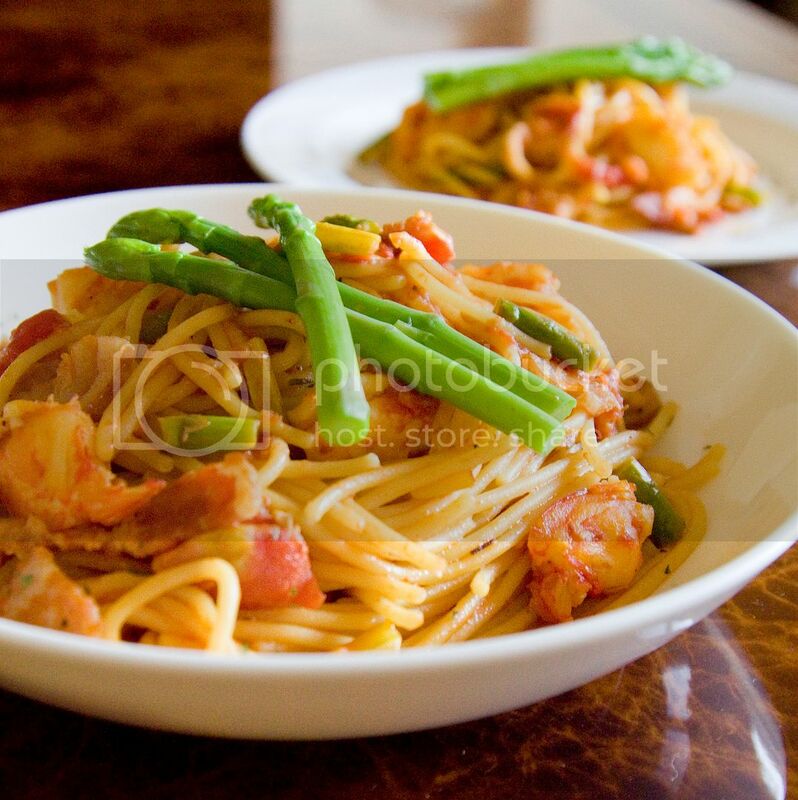 So all you want to do is to cook the spaghetti to the perfect al dente texture then the meal will be ready to serve! 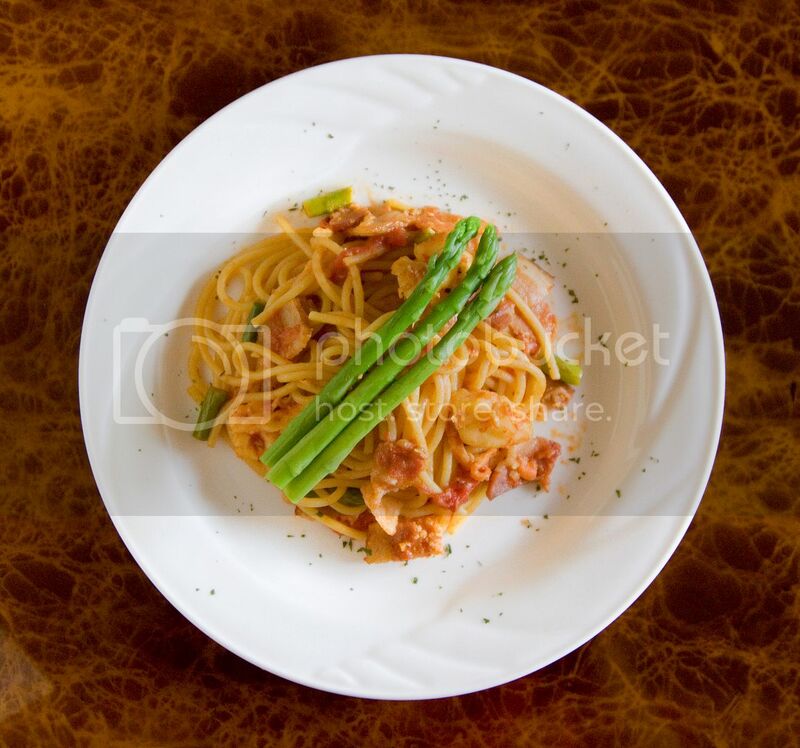 Serve the spaghetti with some blanched asparagus on top. Sprinkle some chopped parsley or dried parsley if you can find fresh ones. The herb will add a fresh kick to the meal. 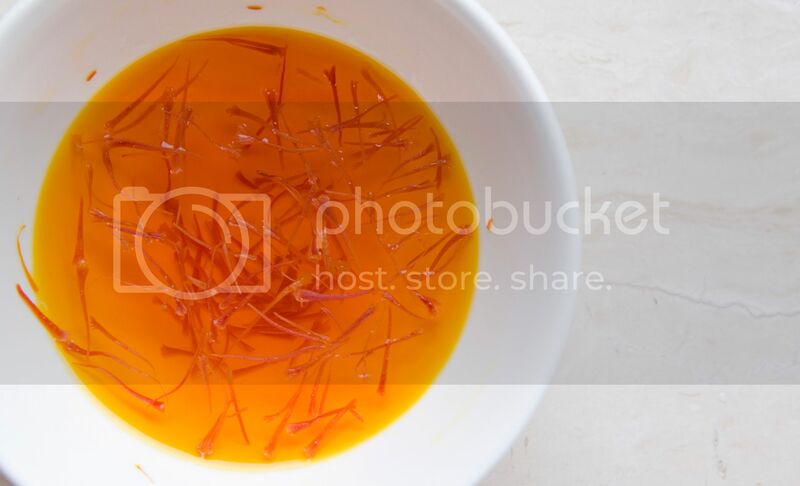 I'm in love with saffron. 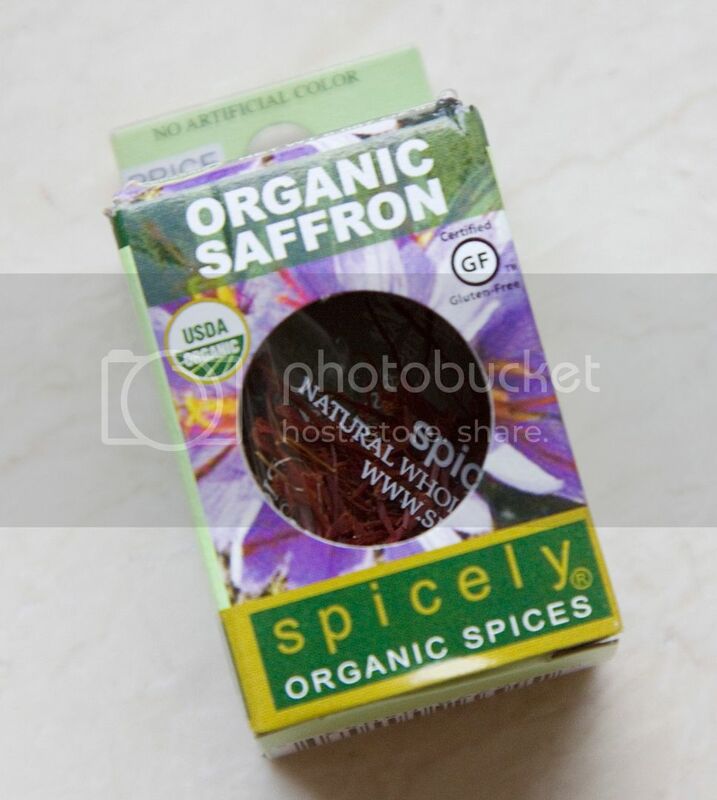 Too bad it costs so much, otherwise I would love to stock a big jar of saffron in my kitchen pantry! I've tried many dishes made with golden needle flowers 金針花, but was only introduced to its flower buds during recent years. 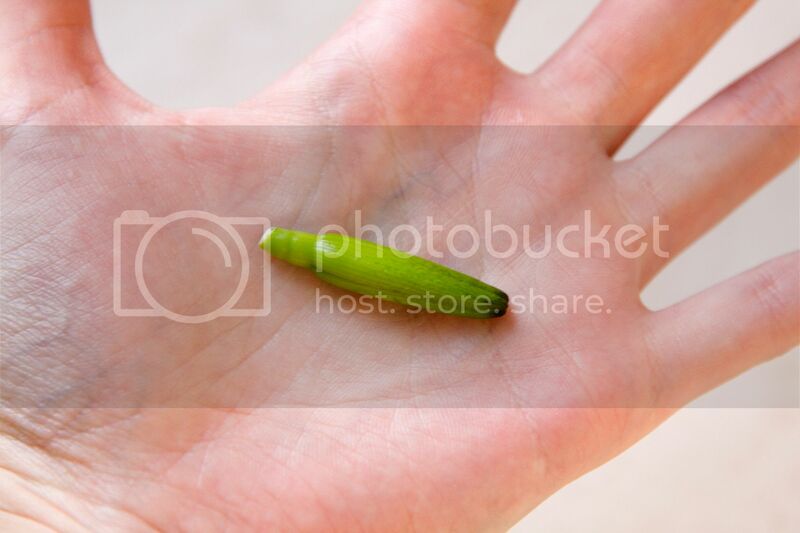 Unlike the vibrant orange colored flower, the flower buds come in solid green colors. One big palm-ful of flower buds costs $1 U.S. here in Taiwan, considered expensive as opposed to all other fresh vegetables available in the market. The blooming flowers are usually sun-dried and then used in soup or stew dishes. 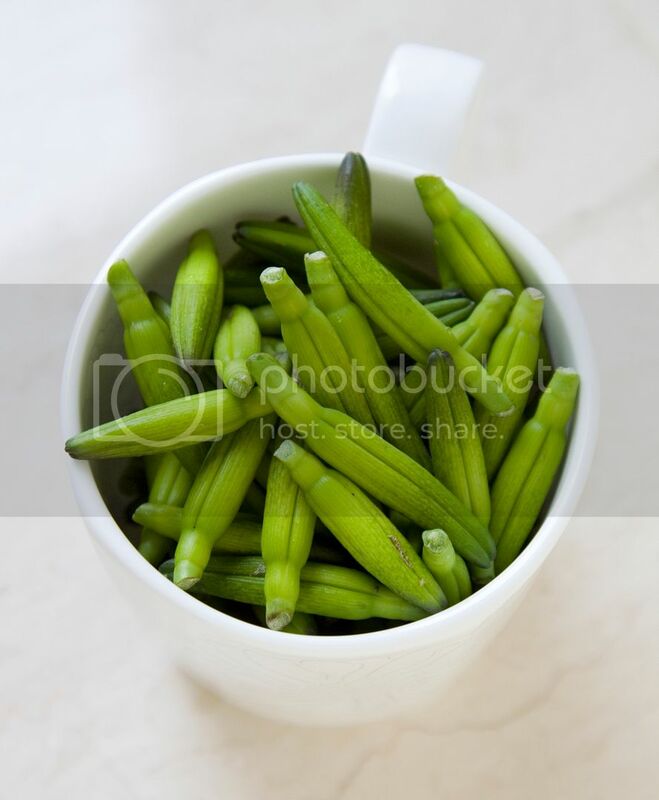 As for the flower buds, my mom used them and made a stir-fry dish before. 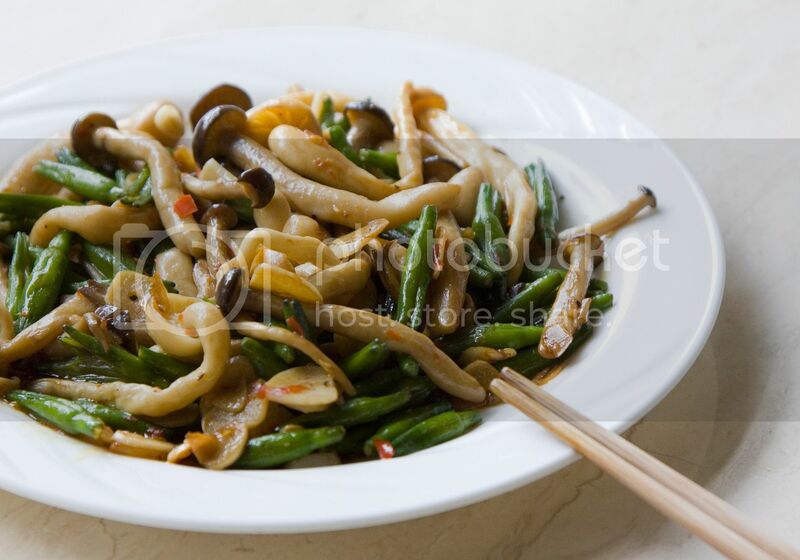 I'll be the copy cat this time and create my version of stir fry golden needle flower buds. Gently rinse and pat dry the mushrooms. Wash the flower buds and soak them in water for about 10 minutes. Once done, drain well, pat dry, and set aside for later use. My mom got those tongue-burning chilies from a local farmer. Usually I would say use 3 to 4 chilies for this recipe back in the states. However, these little devils are so fierce, 2 is enough (maybe still too much). Drizzle about 2 tablespoons of olive oil into the pan and turn to medium high heat. 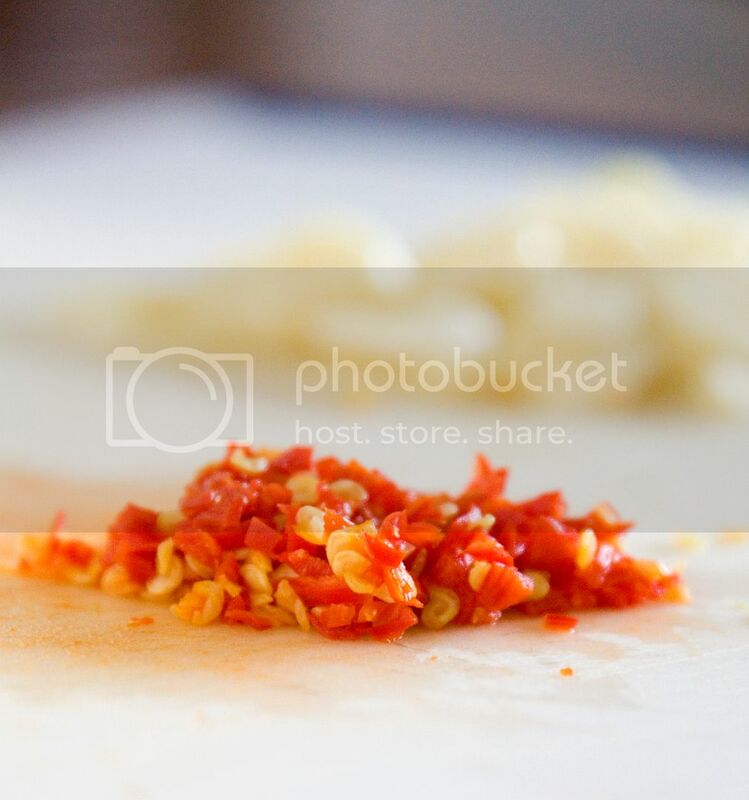 Add in chopped garlic slices and chilies. Sprinkle some salt and freshly ground pepper to flavor the oil. Cook till the garlic starts to turn golden color. Add in the mushrooms and just a tiny bit of salt to draw out the liquid. Give it a quick stir. Once the mushrooms are about 60% done, toss in the flower buds. Cook for another minute. You can definitely cook a wee bit longer if softer texture of the mushrooms is desired. Lastly, drizzle some soy sauce down from the edge of the pan as our last seasoning. Make sure to drizzle from the sides so the soy fragrance can be released fully when touching the hot surface. Give it a quick stir and transfer the veggies onto a plate. The flower buds remain crunchy even after cooking for a period of time. It's kind of like eating bean pods, but on a more delicate scale. The texture is finer accompanying with an elegant aroma. I'll make sure to post another recipe using the flower part sometime in the future! Pouteria caimito, caimito, or simply abiu. In Taiwan, this jelly-liked treat is called "the golden fruit." Again, I found this interesting thing from a street vendor close to the mountain/scenic area in Taiwan (I also found an interesting Ta Gu vegetable the other day from one of these vendors). The street vendor kindly cut a big chunk of the fruit for me to taste before making a purchase. This imported fruit was originally from South America and introduced to Taiwan around 12 years ago. The texture is similar to jelly. As I cut the fruit into wedges, the shape and look reminded me of orange peel jellos. I ate the fruit just like how I always eat the kiwis. Simply take a spoon and scrape against the inner skin to scoop out the meaty part. 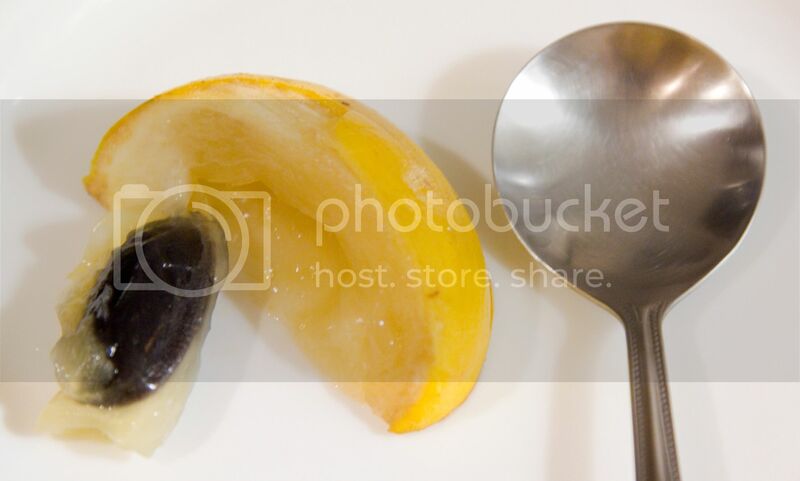 The flavor is similar to feijoa or sugar apple. The price tag? A whopping $2 US per abiu, I can buy a pork chop bento with that amount of money here in Taiwan! I'm still a newbie to this exotic flavor, and its price surely does scare me away. However, if trying the fruit few more times, it's possible that'll grow to like abiu one day (but the price needs to go down first). 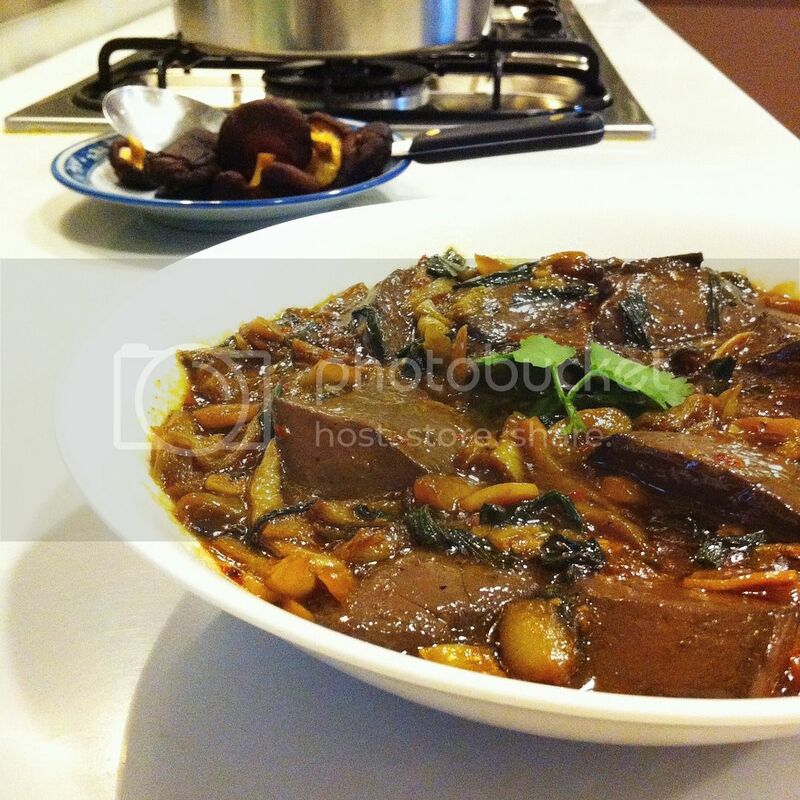 Winter melon is such a versatile ingredient that can be used in both savory and sweet recipes. 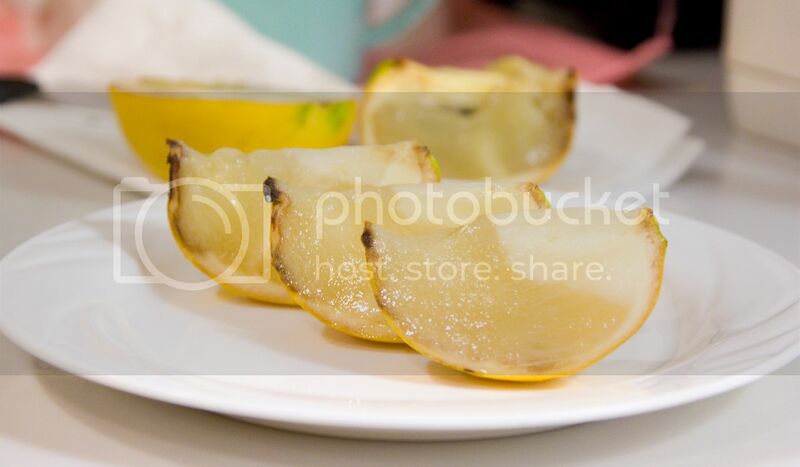 In Taiwan, winter melon can also be preserved using fermented rice and other seasonings such as salt and rice wine. 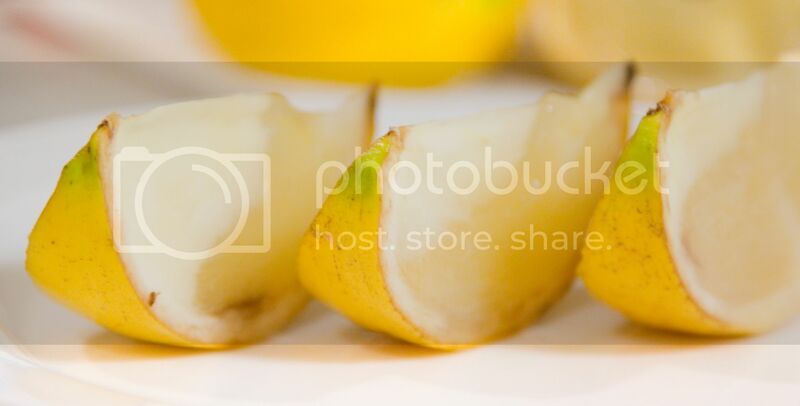 Gently rinse the pickled winter melon to remove any small rice bits and dilute the saltiness a little bit. Dry well and finely chop the melon till it looks almost like a paste. Break 6 eggs. Add the pickled winter melon, soy sauce, and water. Beat well, about one minute. Take a medium sized and round shaped pan. Drizzle about 2 tablespoons of olive oil to the pan and turn to medium high heat. Evenly coat the bottom of the pan with oil and pour in the egg mixture. Slowly stir the center to let the mixture cook evenly. 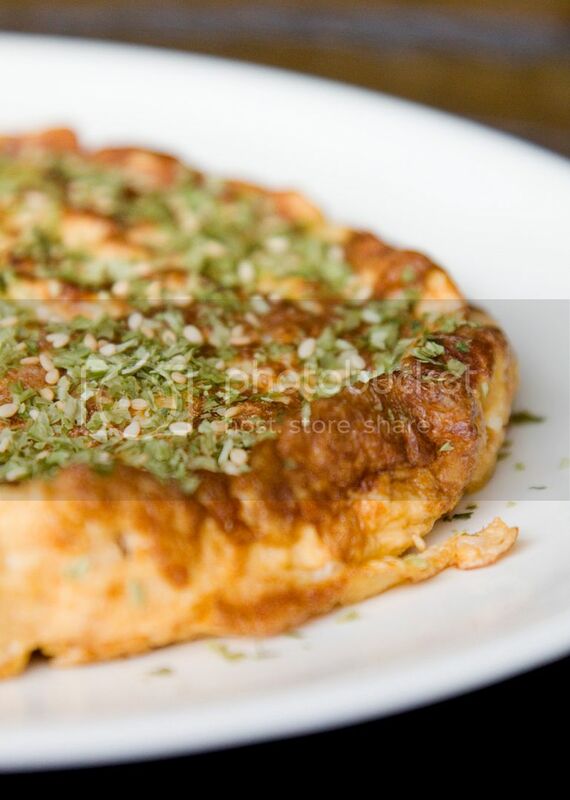 Use a spatula to gently separate the edges of the eggs away from the pan once a while. Stop stirring the center after about 10 seconds, or till you feel the eggs start to firm up. Just leave the mixture and wait till the bottom gets a nice brown color, should be around 1 to 2 minutes. Carefully flip the eggs. You can turn the whole pan onto a big round plate so the eggs fall onto the plate perfectly without breaking apart. 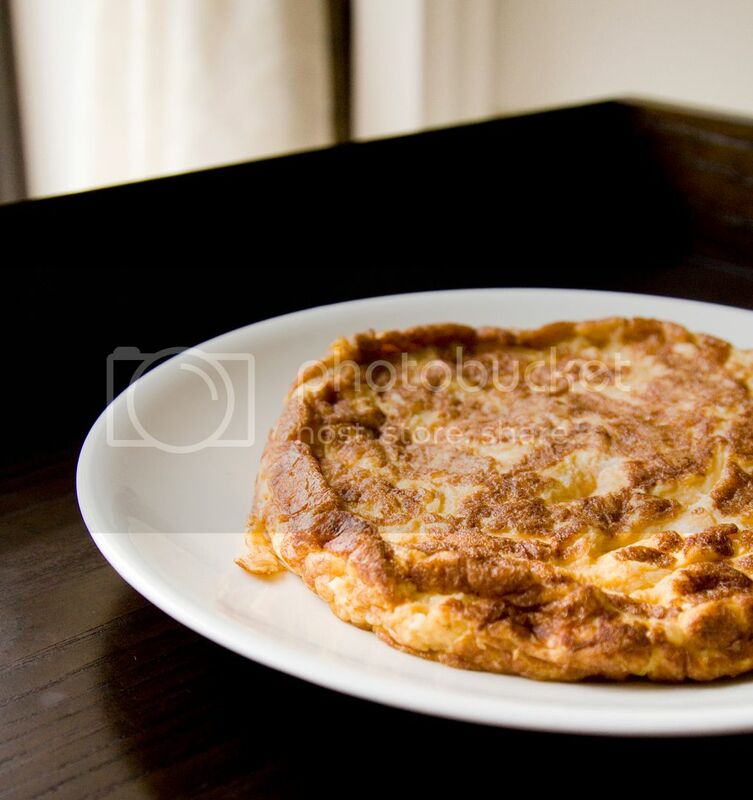 Carefully push the round shaped eggs back to the pan to cook the other side till brownish color. Once one, turn the whole pan onto a big plate again. 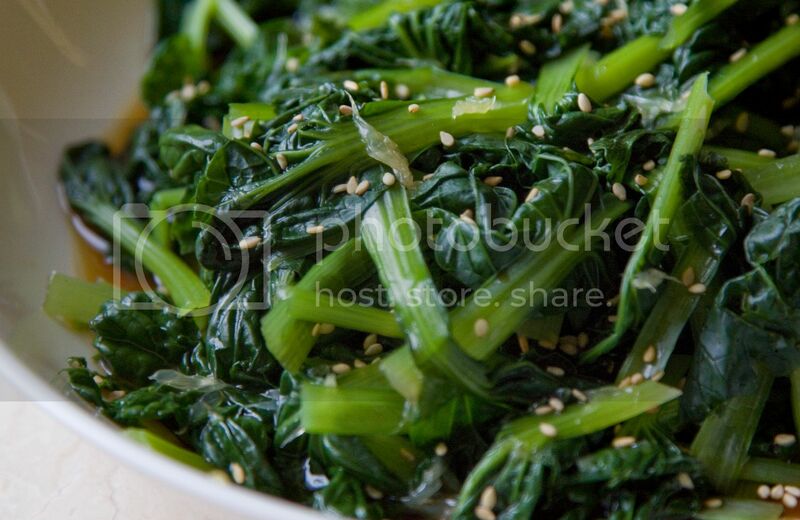 Sprinkle some dried seaweed flakes and toasted white sesame seeds all over the top. Serve with Sriracha sauce. 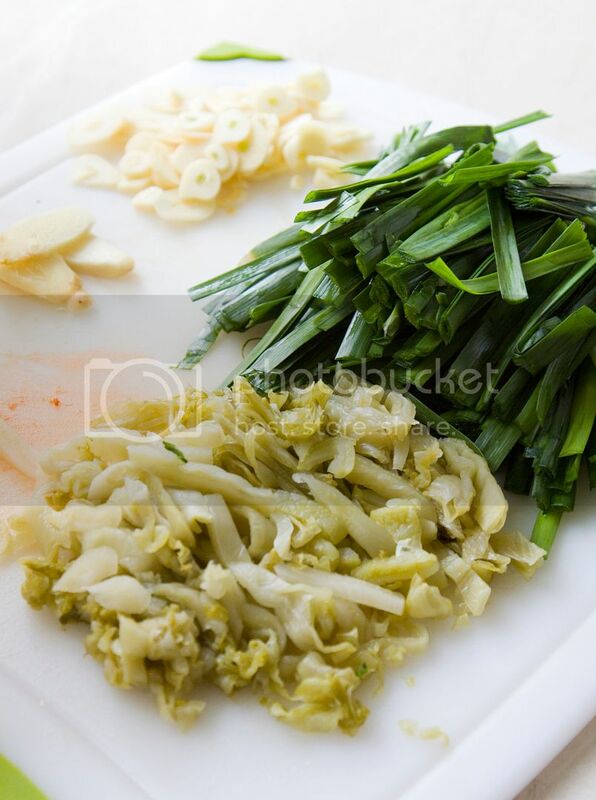 You can also chop up some scallion and add to the egg mixture. 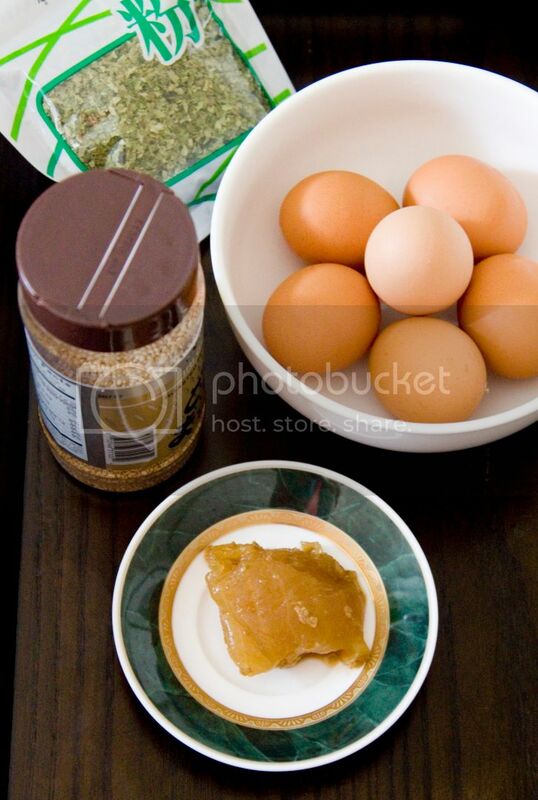 In that case, omit the dried seaweed flakes and use only the sesame seeds as garnish. I suppose some chopped cilantro will also be a good flavor kick for this recipe. 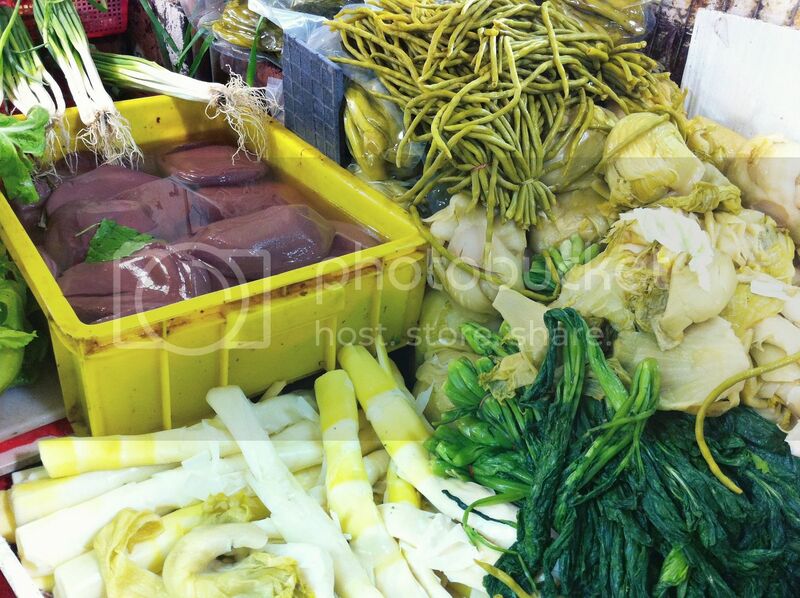 There are usually small stands scattering near the mountain roads selling freshly picked vegetables in Taiwan. Those are usually the elderly locals who grow the greens and root vegetables around the area. What they do is that they'll put up a stand somewhere close to a scenery spot, along the road where visitors often drive by. One day me and my parents drove passed a main road to the famous Yangming Mountain and saw this stand selling fresh produce. This green bundle caught my eye. What is it? I have never seen anything like this. It's like a flower bouquet but in green color. Less than $2 U.S, I brought it home. The vendor told me it's called "Ta Gu" or 塔菇 in Chinese. Ta carries meanings of tart or tower, and Gu simply means mushroom. 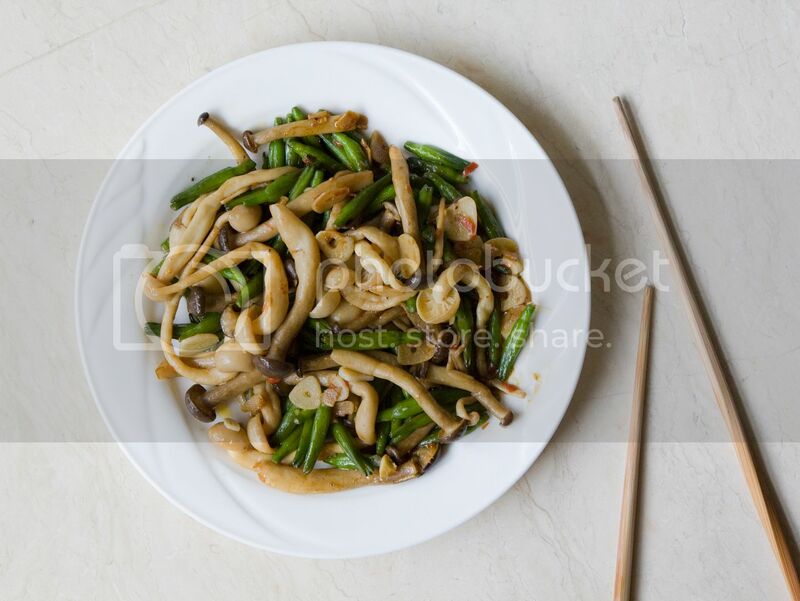 After some research online, I learned that it's a type of vegetable commonly used in Shanghai, China. Haven't known the taste of it, I've decided to simply blanch the green and serve with some refreshing citrus dressing. This recipe is fairly simple. I omitted the use of any heavy tasting seasonings such as chili paste, black pepper, even olive oil in order to get a light and refreshing side dish. 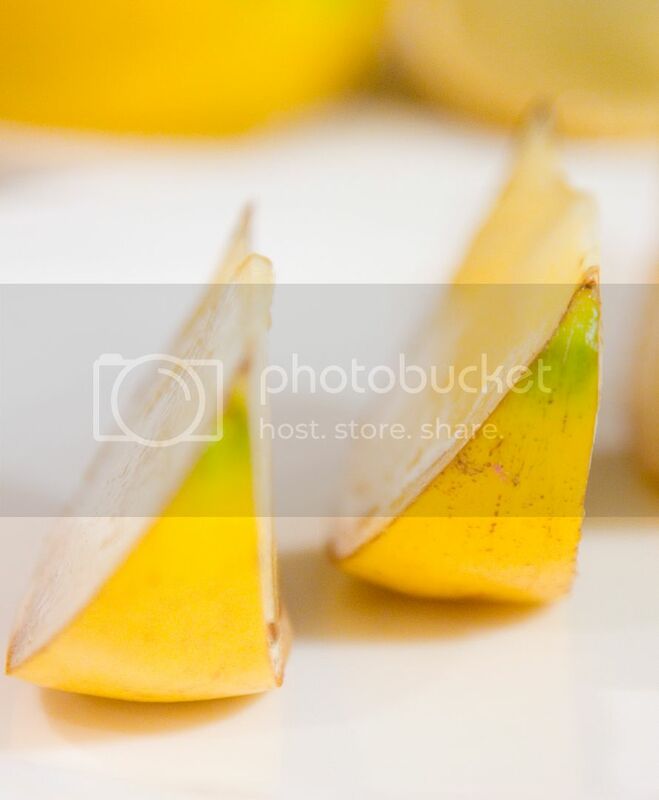 Cut off the very bottom stems from the vegetable. Thoroughly wash every leaves and soak in water for 10 to 15 minutes. I actually soaked it twice in case there are any pesticide residuals. 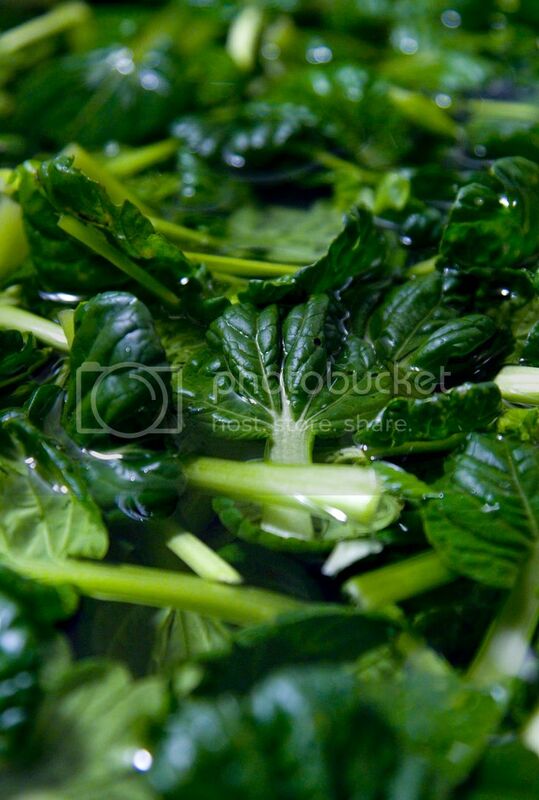 The Ta Gu veggie looks somewhat similar to tiny bak choy when the center stem has been removed. 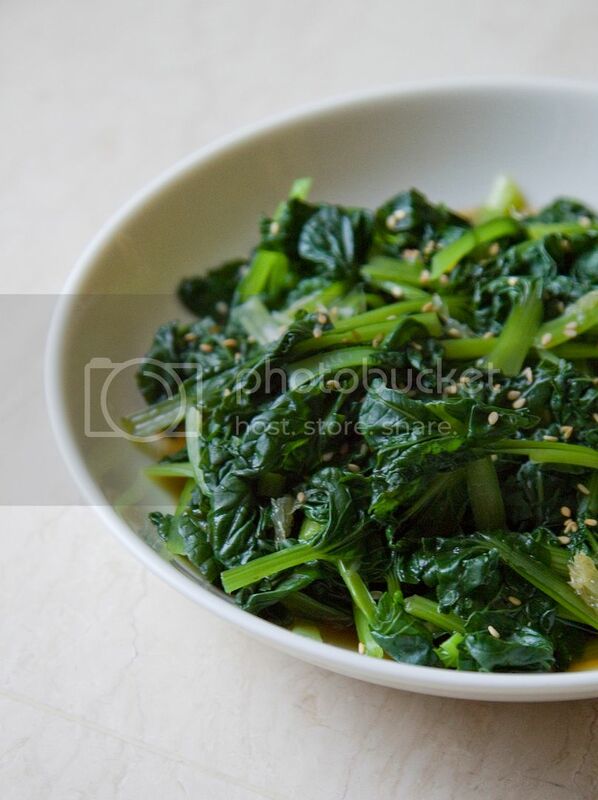 It actually tastes quite like bak choy, but slightly stronger with its grassy scent. Press and roll the tangerine to help releasing the juice. 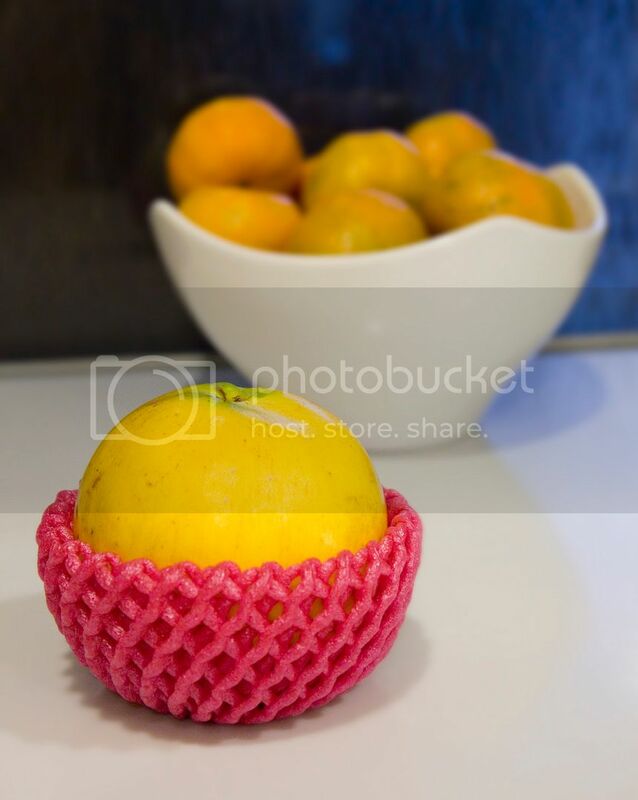 Cut the tangerine in half and squeeze the juice into a big bowl. Remove the seeds but do keep the pulps. Mix in some katsuo flavored soy sauce or any kind of flavored Japanese soy sauce. Add till desired saltiness as your veggie dressing. 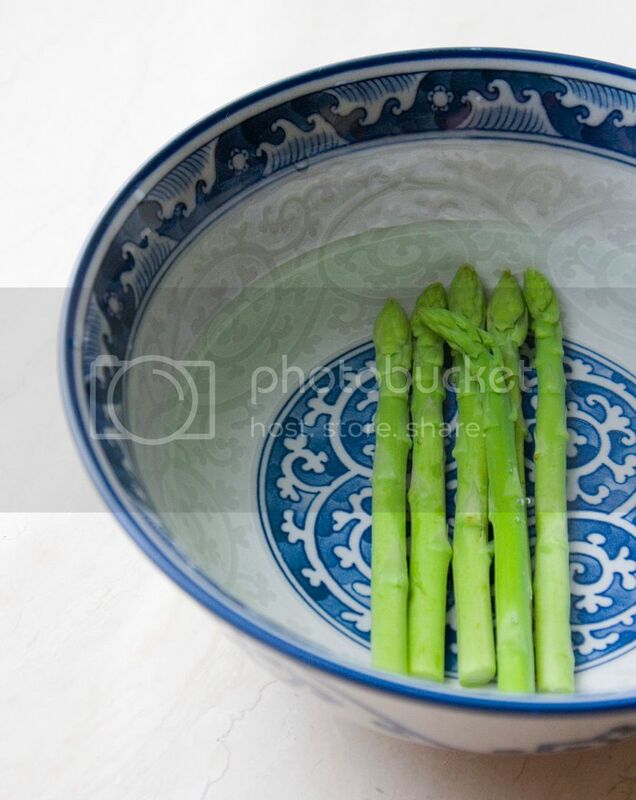 Bring a pot of water to a boil and toss in drained Ta Gu veggie. Cook till wilted a wee bit, should be less than one minute. Remove from the water and quickly transfer to a big bowl full of ice cubes and cold water to stop the cooking process. 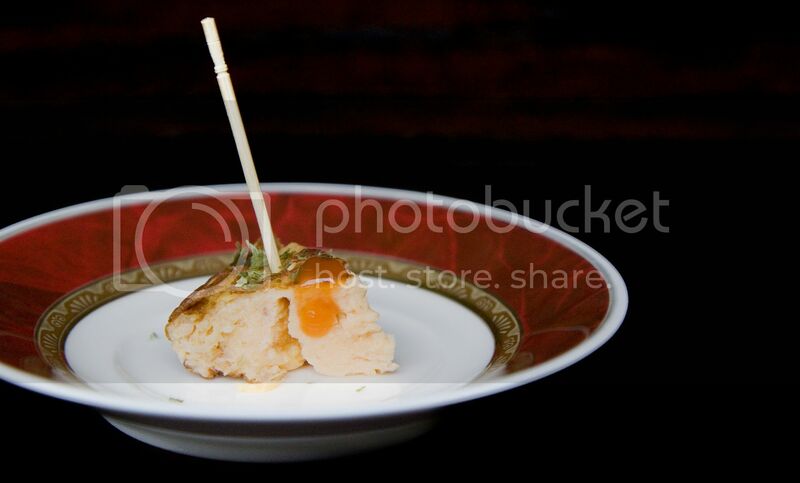 Once cooled down, drain well and transfer the Ta Gu onto a plate. Evenly pour the sauce over and sprinkle some toasted white sesame seeds. 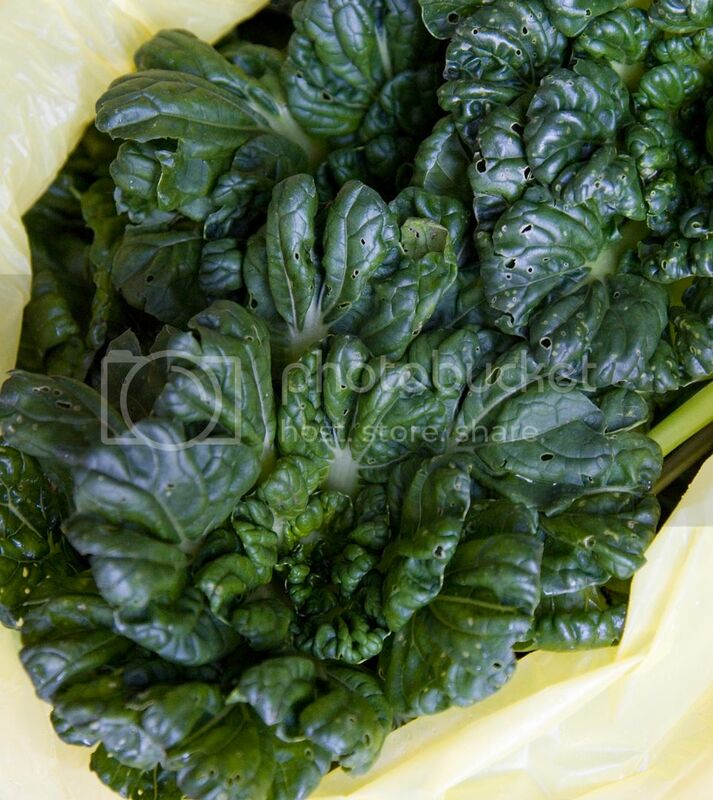 The vegetable looks tough but in fact it's as tender as bak choy. For sure I'll start buying this newly discovered green in the future, as long as I can get a hold of it!